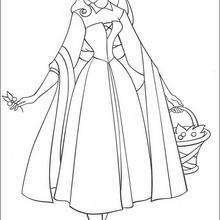 Aurore is a gentle, loving and thoughtful girl. 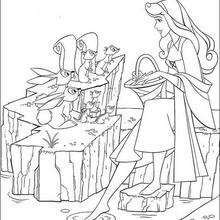 Raised under the protective eyes of the three good fairies, whose job and pleasure it was to watch over her. 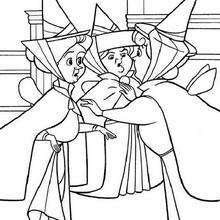 The good fairies were hiding her from the evil fairy Maleficent. 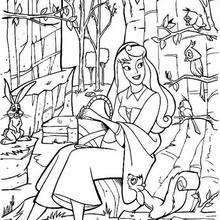 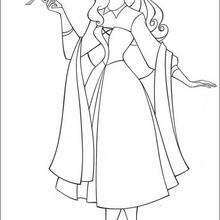 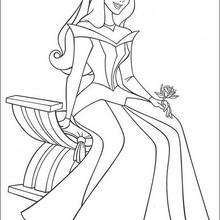 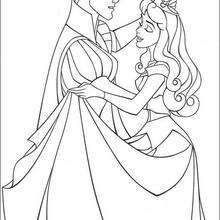 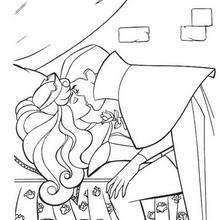 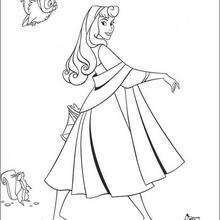 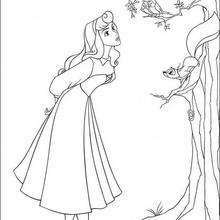 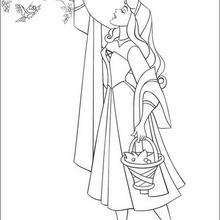 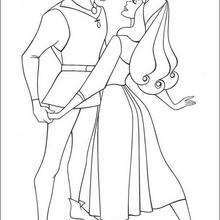 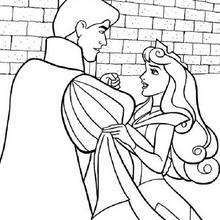 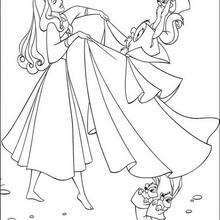 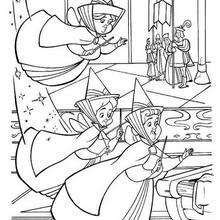 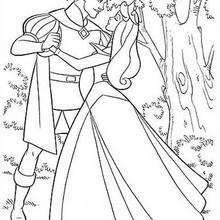 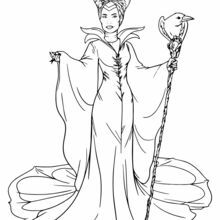 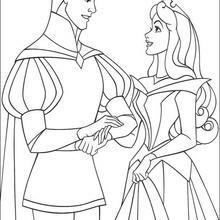 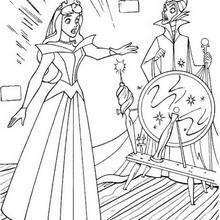 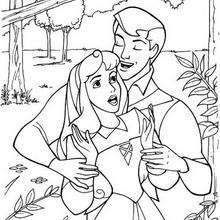 Find out our beautiful collection of Sleeping Beauty coloring pages. 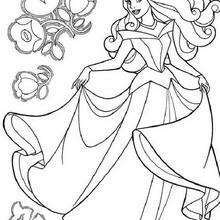 Print to color coloring pages of your favorite characters.